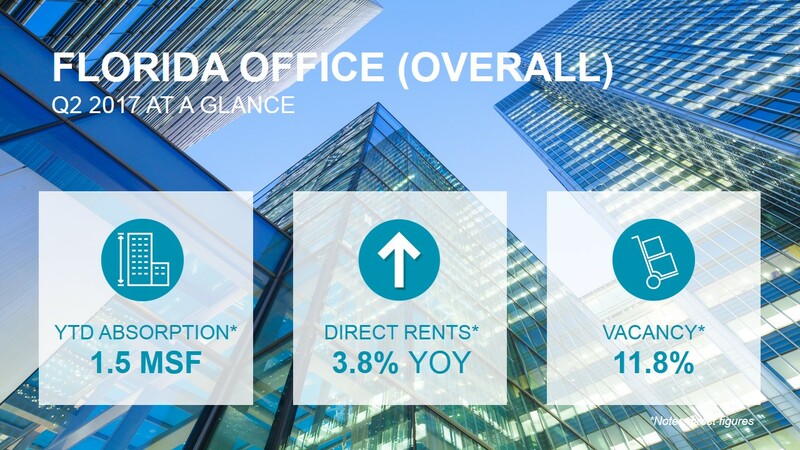 ORLANDO, FL, August 18, 2017 — Cushman & Wakefield announced today that it has released its 2Q 2017 Florida Office and Industrial Statistics Reports. 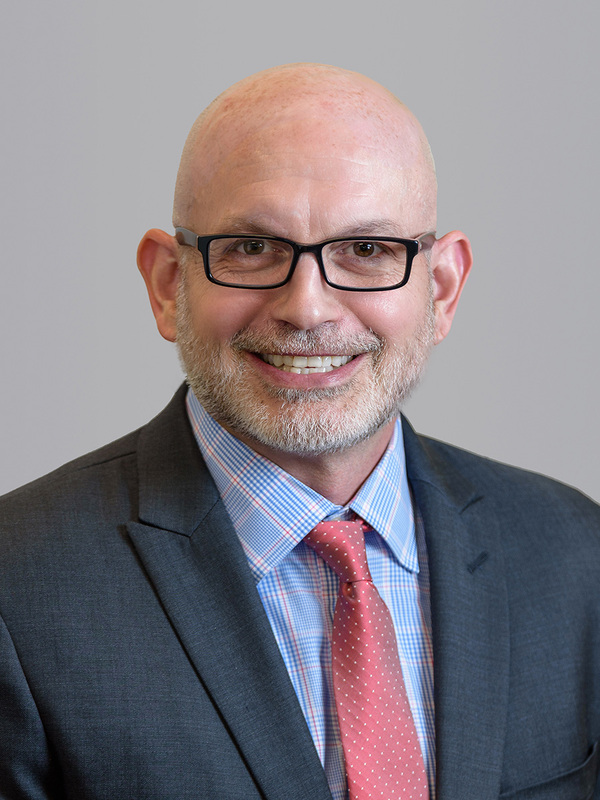 The quarterly reports, authored by Cushman & Wakefield Research, track the performance of office and industrial markets in Florida’s major metropolitan areas. 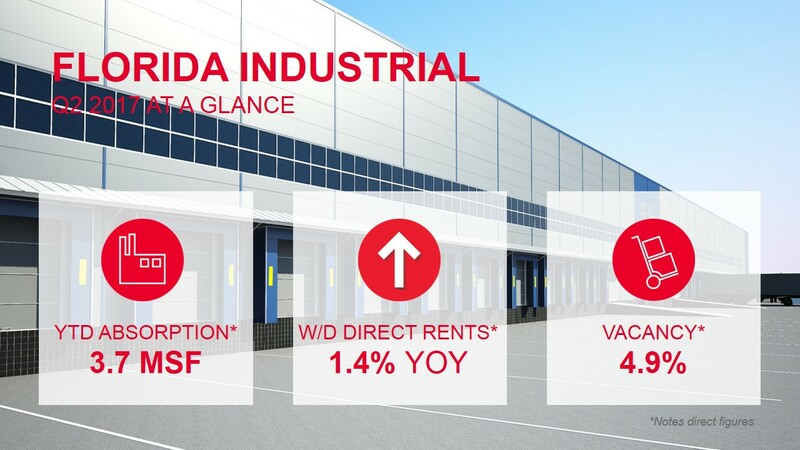 Cushman & Wakefield’s research indicates that office and industrial market fundamentals have improved year-over-year in all Florida markets. The state-wide office vacancy rate is the lowest it has been since the second quarter of 2007. New construction remained muted, but activity was rising. Statewide, full-service asking rental rates increased 3.8% over the past year to $28.23 per square foot (PSF) with rates for Class A product up 6.2% to $34.28 PSF. The current overall vacancy rate of 5.0% is lower than pre-recession levels, dating back to the second quarter of 2007. This drop in vacancy is driven by solid demand from logistics and e-commerce companies. New construction numbers matched activity levels from 2007. Triple Net asking rental rates for warehouse/distribution space increased 1.4% year-over-year to $6.39 PSF.